1. What would you do if you were a billionaire? 2. Do you prefer playing a supernatural being or a human? 3. 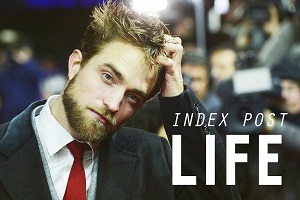 How do you deal with the fact that the role of Edward Cullen will likely stick around during your acting career? 4. What do you hate most about your celeb status? 5. How does it feel for you to be on the red carpet and be cheered on by so many people? 6. Out of the actors you worked with so far who inspired you the most? 7. What movies have inspired you most? More the classics or the big Hollywood blockbusters? 8. How do you manage to just always look so relaxed and cute and styled and tousled at the same time? 9. 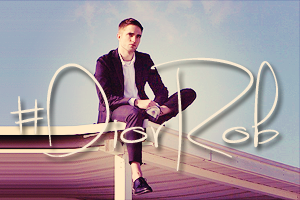 Robert Pattinson asks back, "What do you think the movie version of 'Cosmopolis'?"